Join us for the BADASS April 2019 monthly meeting at Gary and Claire's Brew Den! 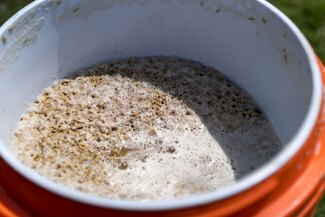 As always, bring your homebrews and/or commercial beers to share! Snacks are welcome and appreciated. Can’t make it. We have band practice tomorrow night. Our show is at Slash Run on Thursday. Come see us if you can.